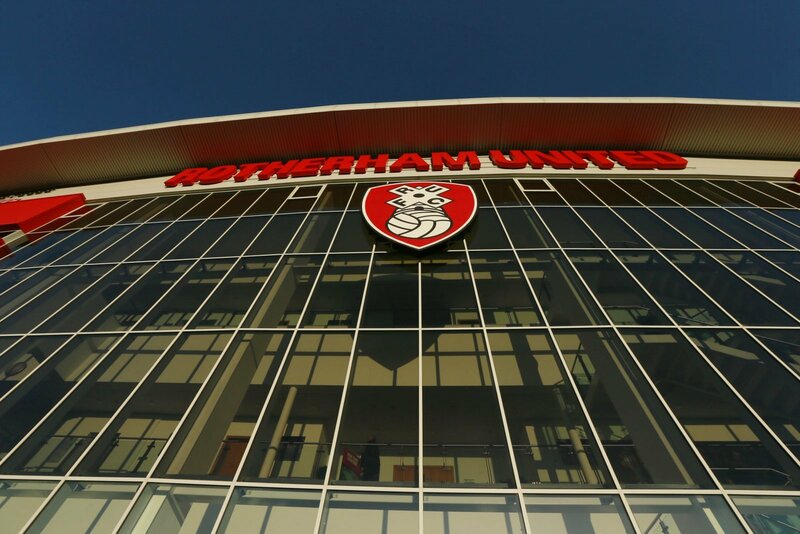 Rotherham United have confirmed the appointment of two new members of Paul Warne’s backroom staff. The Championship strugglers revealed that former player Rob Scott has re-joined the club to become the new head of recruitment as the Millers re-jig the department. Scott returns to the New York stadium following a stint as the senior player recruiter at Premier League side Watford. The second addition to the backroom team is Chris Trotter, who joins after being in previous roles such as the head of technical recruitment and senior scout at Middlesbrough. The pair will be hoping to compile a list of players for the Championship next season as the Millers battle to stay in the second tier but could be having to work on League One additions if the club fail to retain their status in the current division. It could well be seen as a coup getting in two men from arguably more prestigious clubs. One being in the Premier League and the other battling it out for a place in the Championship play-offs. It can only be a good thing for the Miller, regardless of their divisional status next season. Onwards and upwards with some positive news off the pitch, the aim will be to make some on it now.